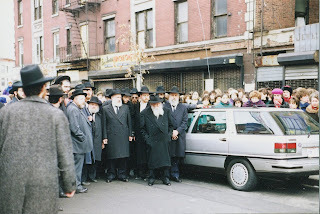 The Rebbe: Calling the Rebbes House at 3am? Calling the Rebbes House at 3am? Did the Rebbe even have a private life? Or his Rebbetzin? She served faithfully at her husband’s side, sharing not only his work but his belief that every Jew was their priority. The Avner Institute presents the following encounter with one of the Rebbe’s secretaries which deeply reflects the 24/7 dedication of the Rebbe and the Rebbetzin. It was a winter morning in 1966, about 3:30 a.m. 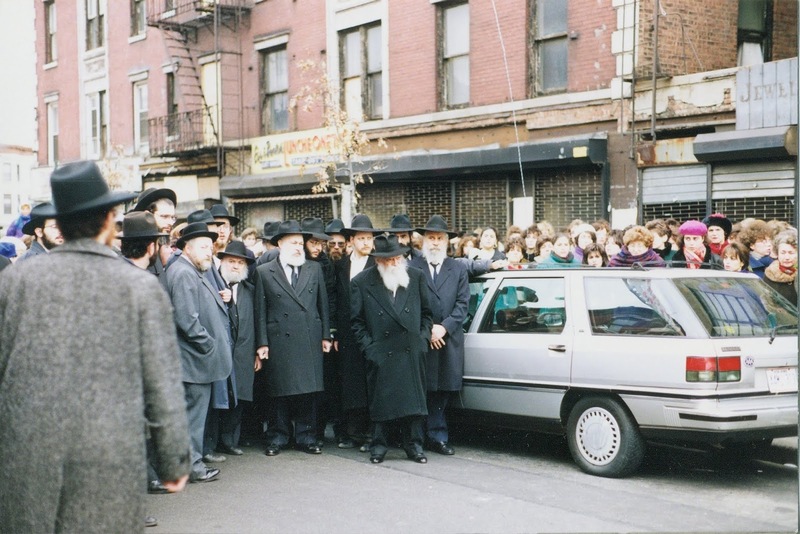 The Rebbe had left for home already—rather early, considering that there had been no private audience that night. “Who is it?” he asked. Apparently the doctors were arguing over procedures because of the baby's critical condition. The mother pleaded, "It's a matter of life and death. I need an answer now." Placing the woman on hold, the secretary stared at the phone, deep in thought. The Rebbe might already be fast asleep. And yet . . . .
At last he decided to give it a try. If the phone was answered, he would ask forgiveness for calling so late. The Rebbetzin answered. "Ver ret (who is talking)?" Then he continued, “But there is a lady here in desperate need. She says it is a matter of life and death." He described her plight. The Rebbetzin exclaimed, "Why on earth are you asking forgiveness? On the contrary, this is what my husband and I are here for. We are meant to serve Jews twenty-four hours a day, seven days a week. For us, there is no ‘time off.’ By your calling us you are helping us fulfill our mission." The Rebbe Opposes - " I Will Try my Best"
Dear Rebbe, I like you very much. What is the Role of a Chabad Shliach? "Your children Must be my Chassidim"